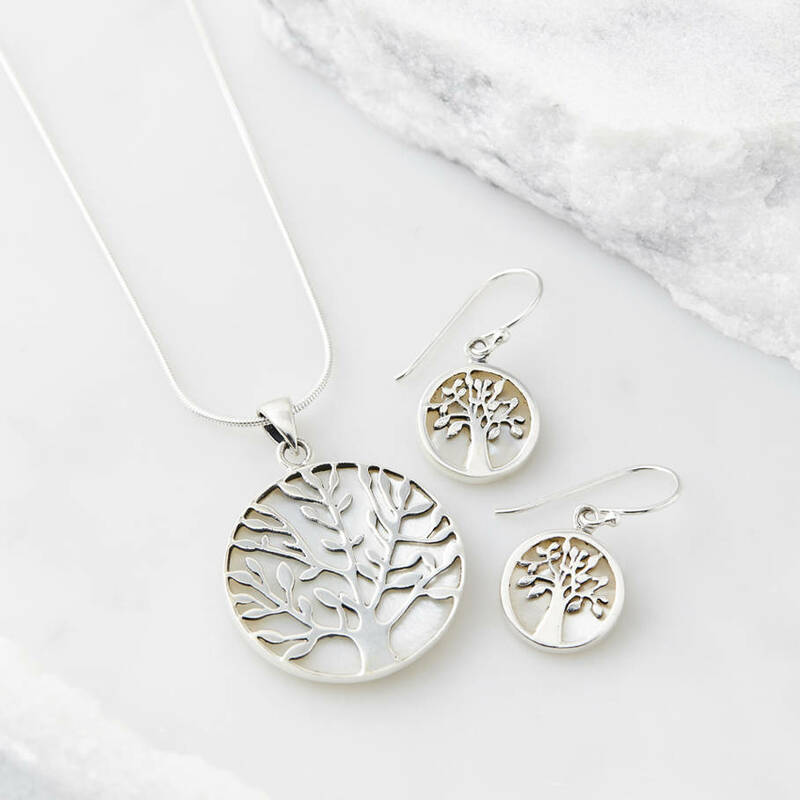 An emotive gift for someone who adores unusual, ethereal jewellery which tells a story. 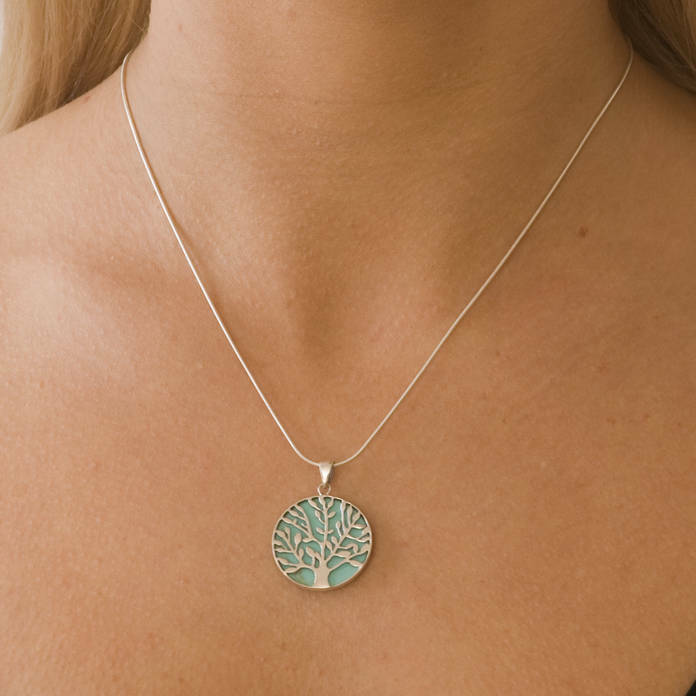 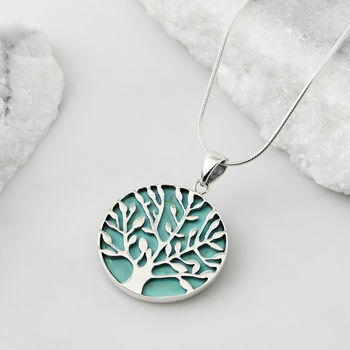 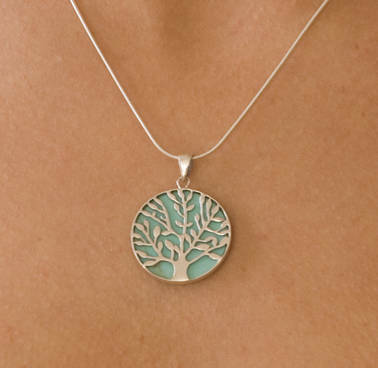 The Tree of Life is a universal symbol found in many spiritual and mythological traditions around the world. 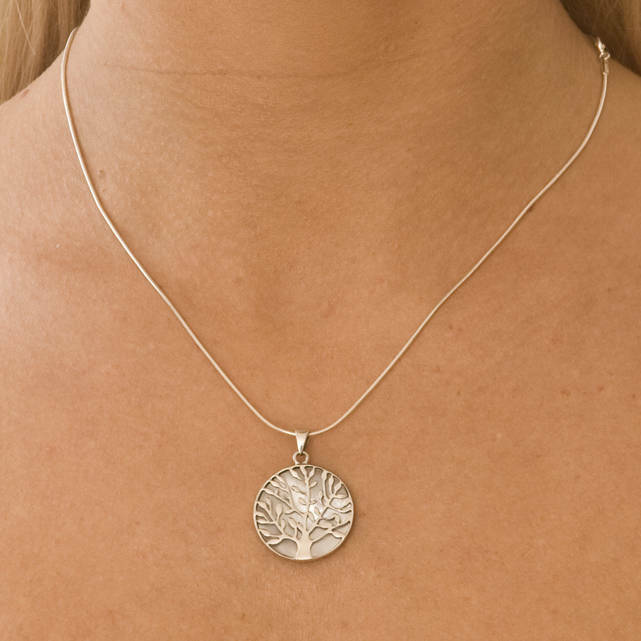 It represents many things, including healing, protection, strength, bounty and beauty. 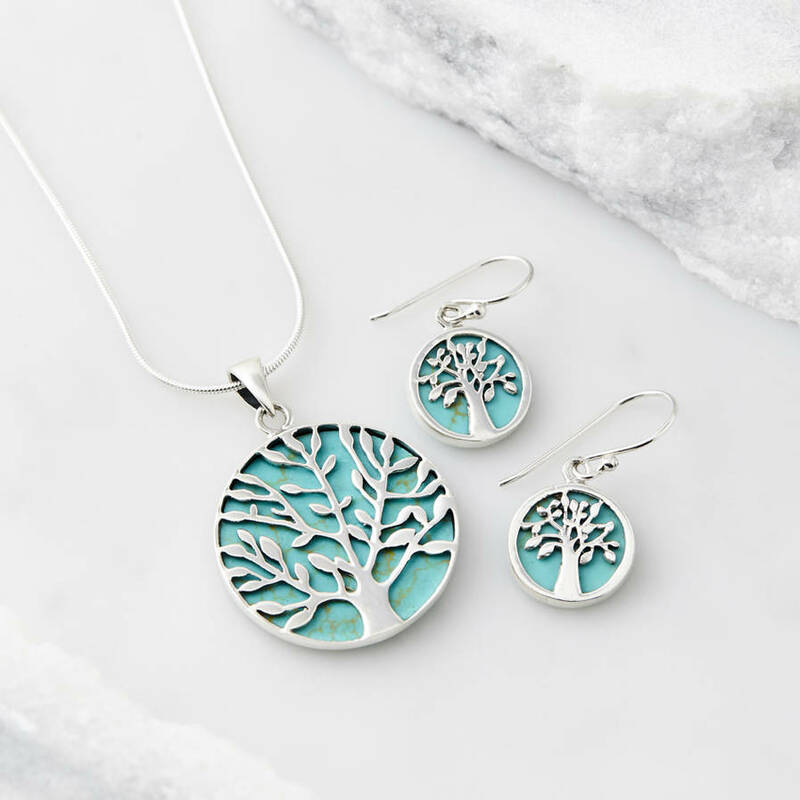 Our intricate solid silver design is set against polished Turquoise, the birthstone for December, which is a symbol of good fortune and success or glistening Mother of Pearl, which stimulates our intuition, imagination, sensitivity and adaptability, helping our emotions become more harmonious and balanced. 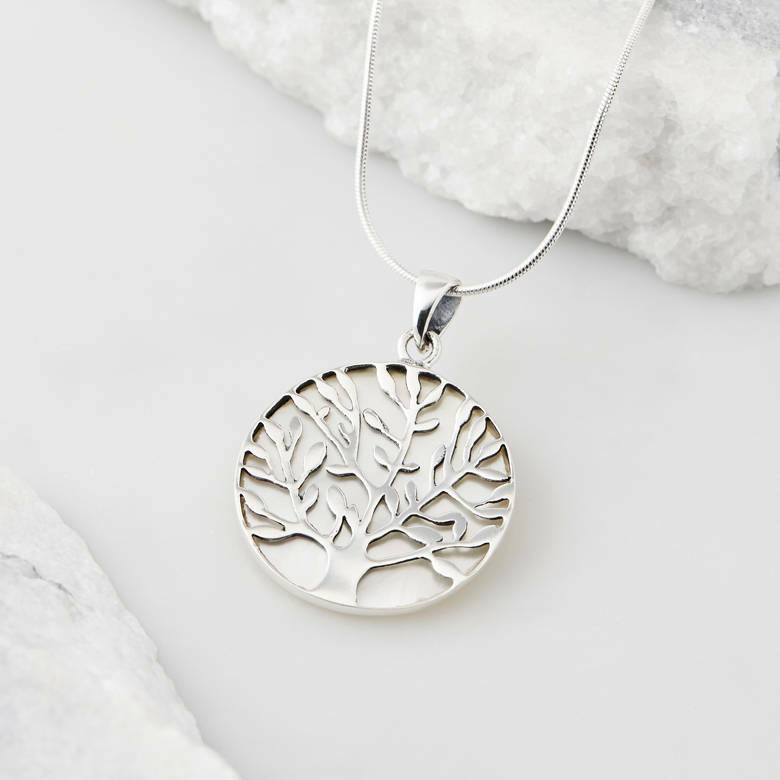 The elegant silver chain completes the enchanting style and this necklace will complement any outfit. 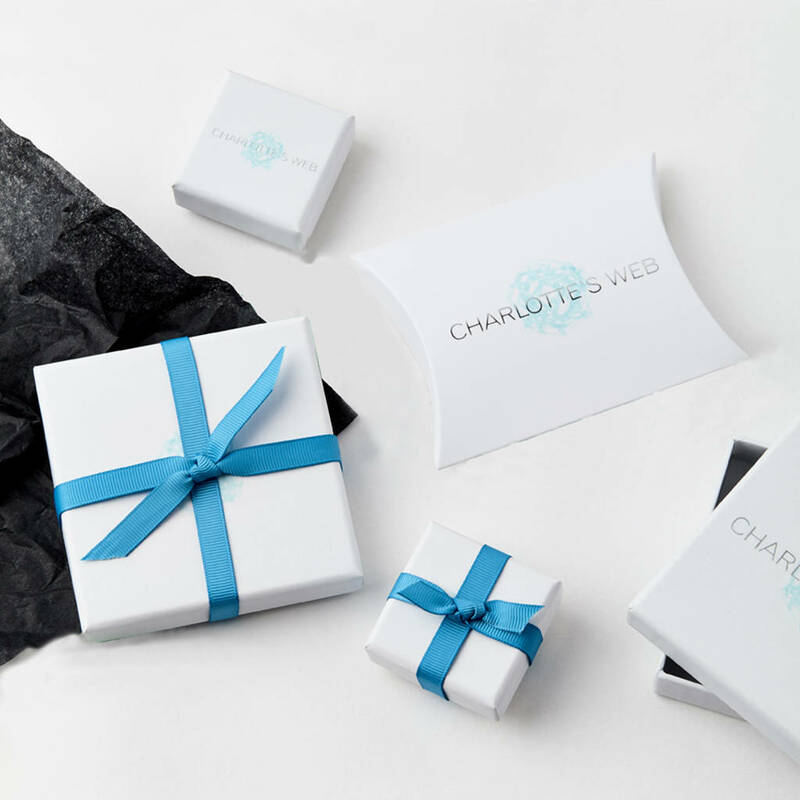 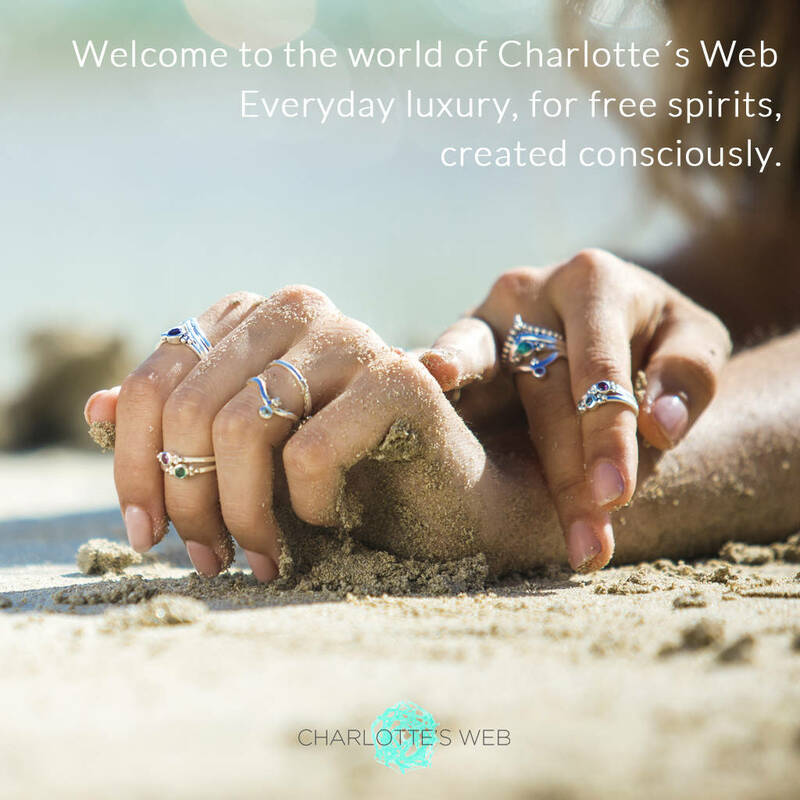 This product is dispatched to you by Charlotte's Web Jewellery.